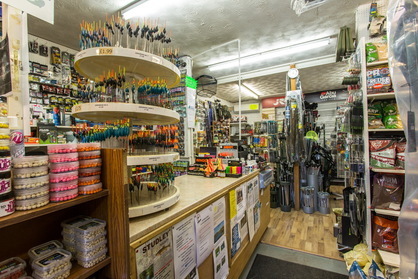 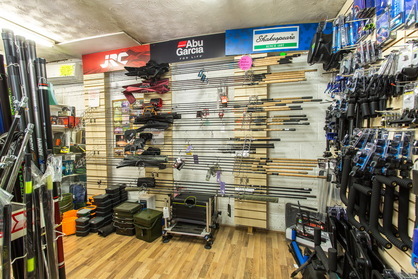 HERE AT THE CORNSTORES FISHING TACKLE SHOP REDDITCH, WE ARE TRUSTED SUPPLIERS OF A WIDE RANGE OF FISHING TACKLE INCLUDING RODS, REELS, POLES, LUGGAGE, CLOTHING, SEAT BOXES AND A GOOD SELECTION OF DIFFERENT BAITS. 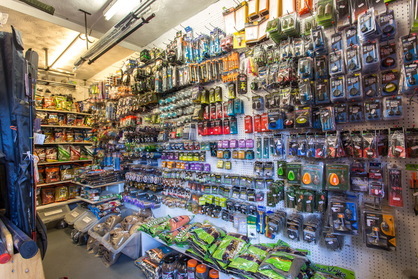 WE CARRY A LARGE VARIETY OF TERMINAL TACKLE FOR MATCH/COURSE, SPECIMEN CARP/BARBEL/PREDATOR AND FLY/GAME ANGLERS. 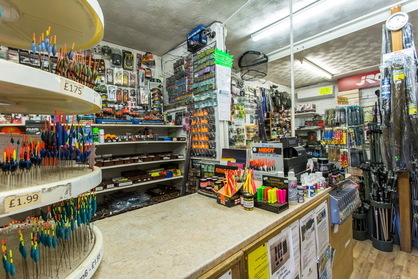 WE GUARANTEE YOU GOOD ADVICE AND COMPETITIVE PRICES FROM LEADING BRANDS SUCH AS DRENNAN, KORDA, PRESTON INNOVATIONS, GURU, NASH, KORUM, JRC, E.S.P, SHAKESPEARE, CHUB, GREYS, MIDDY, DIAWA, FOX, FRENZEE, MAVER, RIDGEMONKEY, CATMASTER AND MANY MORE. 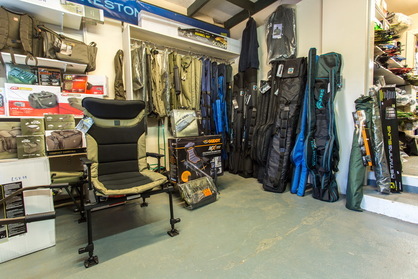 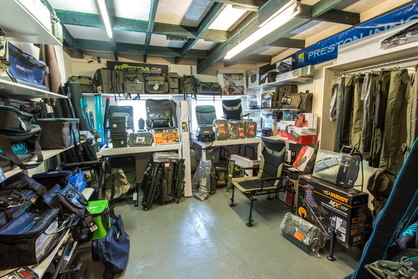 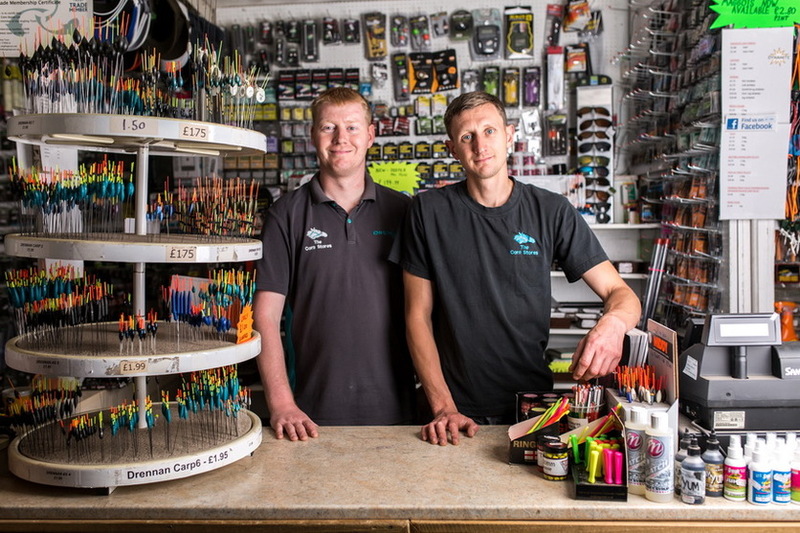 WHETHER YOU’RE AN EXPERIENCED ANGLER OR A BEGINNER YOUR ALWAYS WELCOME TO POP IN AND SEE US AND BROWSE AROUND OUR REDDITCH SHOP AT YOUR LEISURE! 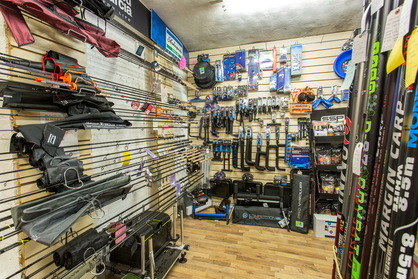 Or just pick up the phone and give us a ring.